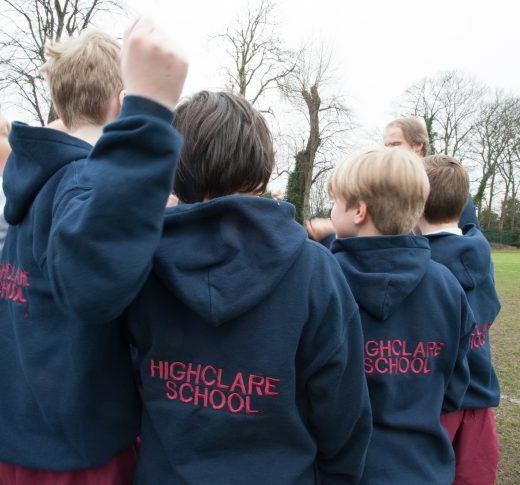 Highclare School holds regular Open Events throughout the year and on each of the 3 sites, Highclare Senior School, Highclare St Paul’s, Highclare Woodfield, in order to give all prospective parents the opportunity to view the school and discuss their child’s educational requirements. 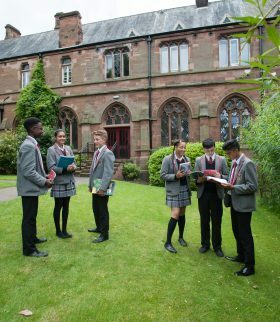 However, if you have missed our Open Events then please contact admissions for an individual appointment to visit the School during any school day. 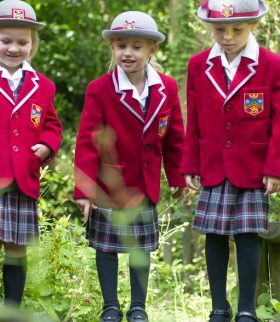 Open Event feedback questionnaire, we invite you to complete our questionnaire after your visit.